OCEAN TOWNSHIP -- A father from New Jersey is facing charges after police say his 4-year-old son crashed the family car into a brick wall. The incident happened around 10:30 a.m. Monday at the Middlebrook Apartment complex on Rustic Drive, just off Deal Road and Route 35, in Ocean Township. Authorities say 41-year-old Tavaris Reevey left his son and 2-year-old daughter unattended in the running car, and the child climbed into the front seat and put the car in reverse. It rolled approximately 30 to 40 feet before striking the wall. The vehicle wasn't moving very fast because the child could not reach the accelerator. Neither child was injured as a result of the collision, though the brick stairway wall suffered minor damage. Reevey was placed under arrest at the scene and charged with one count of child endangerment. During the arrest, it was learned that there was an active contempt of court warrant from the City of Asbury Park in the amount of $250. Reevey was released on his own recognizance on the child endangerment charges and will appear at a future court hearing. Bail was posted on the Asbury Park warrant, and he was given a future court hearing on the Asbury Park violation. 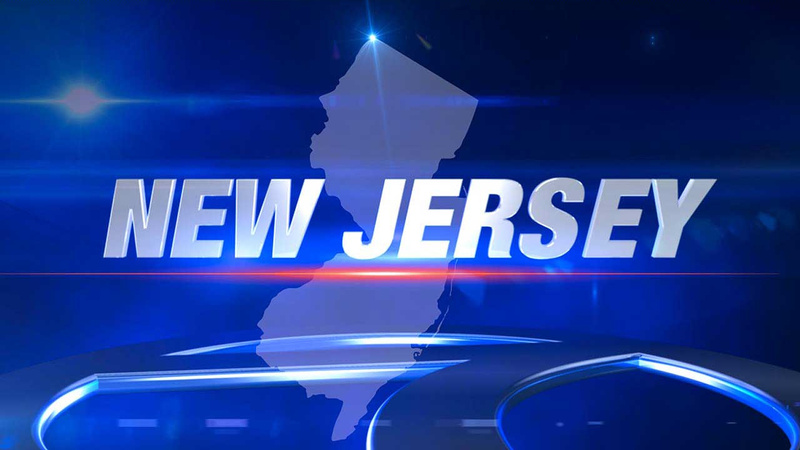 The two children were turned over to the care of their mother after the New Jersey Department of Child Protection and Permanency was notified.